Want to get in to soccer? Look no further! 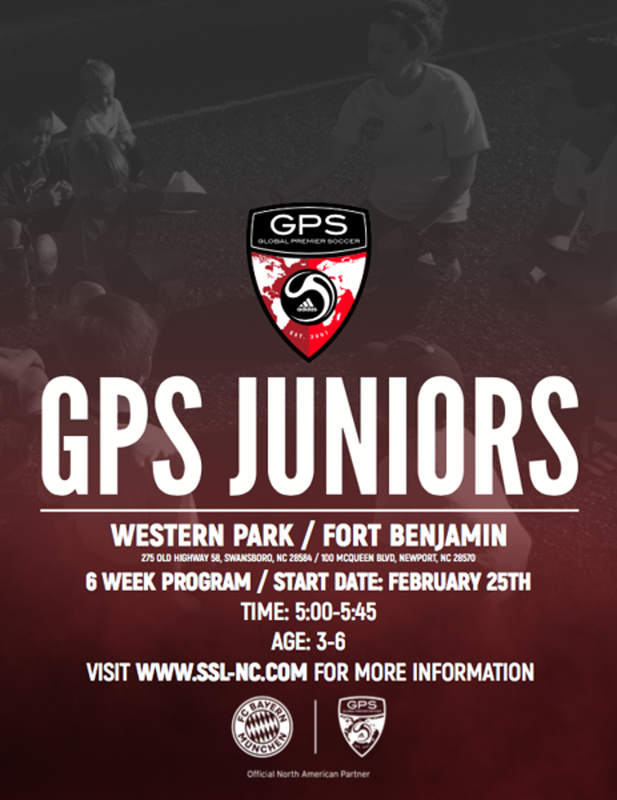 GPS Juniors returns this Spring! The GPS Juniors Program is one of the first steps for young players to enter the GPS development pyramid and start their very own soccer journeys.